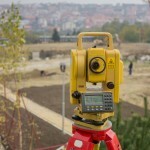 Are you in Suwanee and looking for the best surveying and civil engineering services in the area? DuSouth has years of experience in providing meticulous civil engineering practice and has become known as a “go-to” resource for civil engineering consulting in Suwanee GA. Our experts have the knowledge and skill to complete any project, no matter its size or complexity! We offer guaranteed satisfaction along with the most competitive pricing for all of your Suwanee GA civil engineering and surveying needs. Civil engineering is at the heart of modern civilization. Without civil engineers, it’s hard to imagine a developed society with highways, bridges, clean water and other modern conveniences. At DuSouth Surveying, civil engineers provide consulting services for a range of projects in Suwanee GA. From commercial construction and remodeling to hydrology and traffic planning, our team of professionals is capable of performing expert assessments and recommendations. When you need land surveyed, it’s important to work with experienced professionals. DuSouth Surveying is a leading provider of Suwanee GA civil engineering and surveying, offering surveying services to the public. Both residential and commercial requests are expertly completed by DuSouth Surveying’s team of professionals. Located in Gwinnett County, Suwannee GA holds over 19,000 residents who help make the city unique and fun! Places like Medieval Times, Georgia Pierce Park, McDaniel Farm Park, and Rock Springs Park attract residents from the surrounding areas as well and help to make the city family friendly! 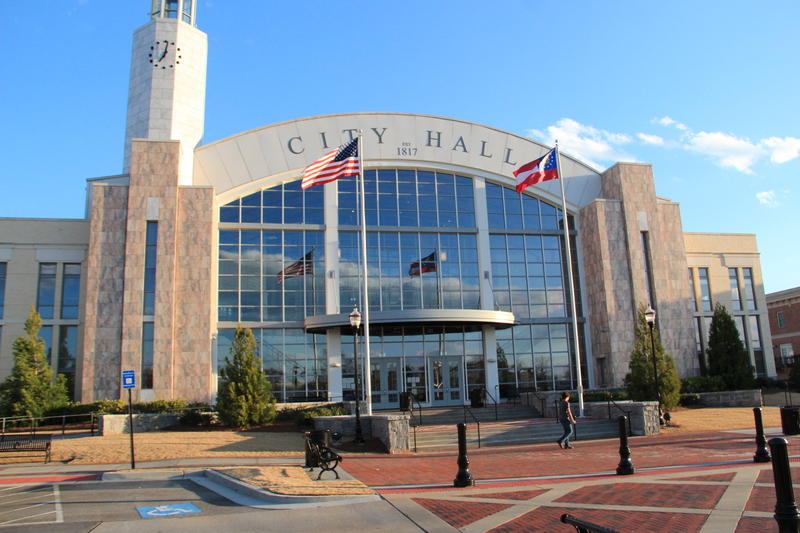 We love being able to do business in Suwanee GA, and provide the best surveying and civil engineering services in the area. We know the Suwanee GA civil engineering business, and our experience will help ensure that your survey documents will be accurate and timely. Don’t waste time using staff resources on a project without first working with an experienced civil engineer. Whether you plan to develop property or work with a government agency, civil engineering consulting from DuSouth Surveying is available now. We look forward to the opportunity to serve you and the people of your company.